On that spring or summer backpacking trip, conditions could go either way: warmer some days, or cooler to the point you’re putting on that extra layer before bed. 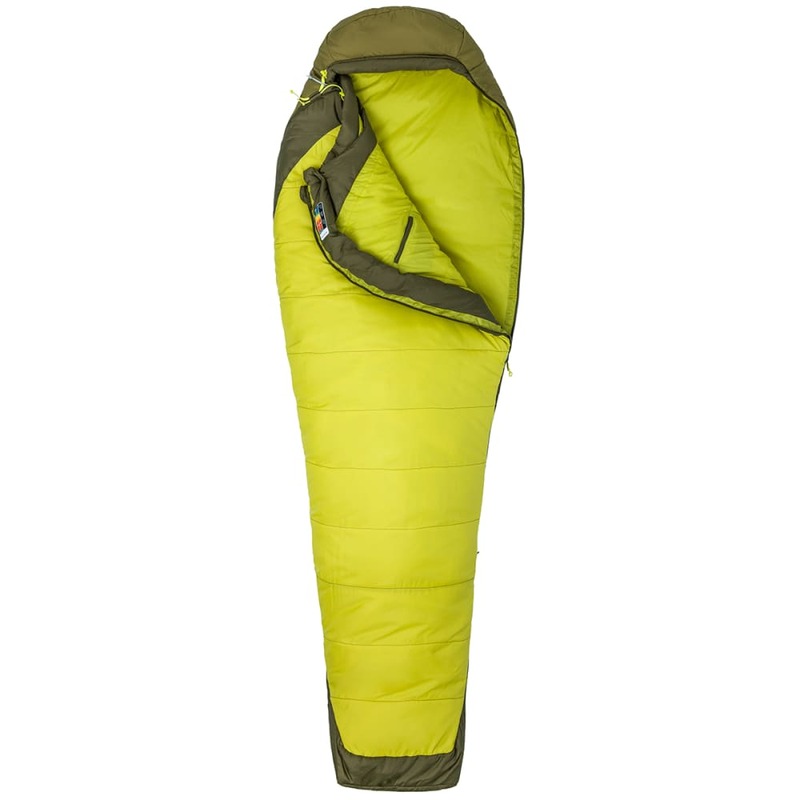 Considering these almost-anything’s-possible weekends, Marmot’s lightweight Trestles Elite 30 sleeping bag factors in both the season’s capriciousness and your body’s variable comfort level, through a combination of ventilation, warmth and loft in key areas, and its three-fiber HL-ElixR blend. 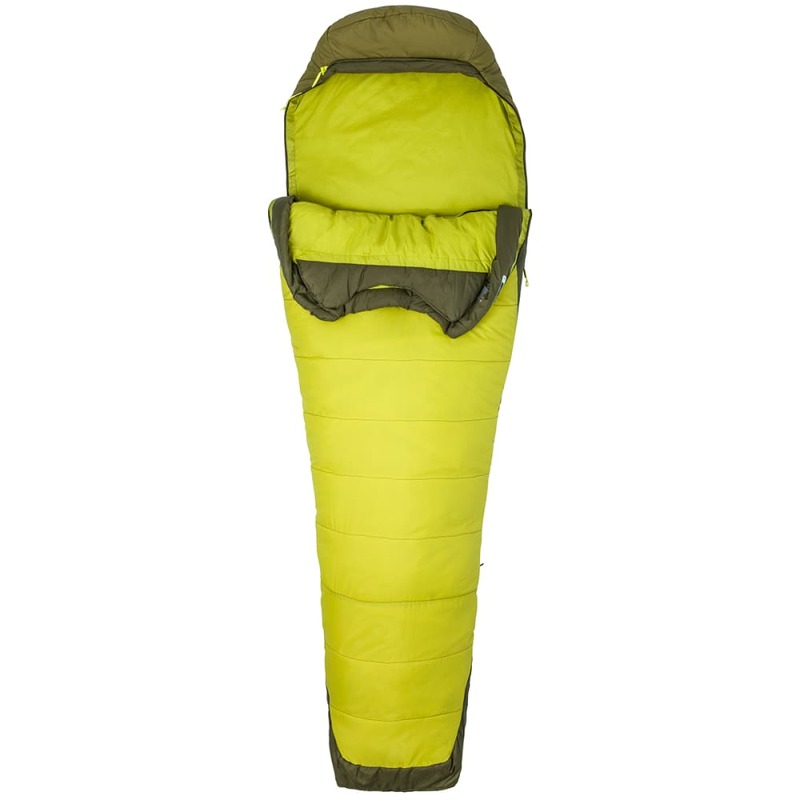 The result holds onto body heat where needed, gives you the option to increase airflow, and feels completely soft all around. 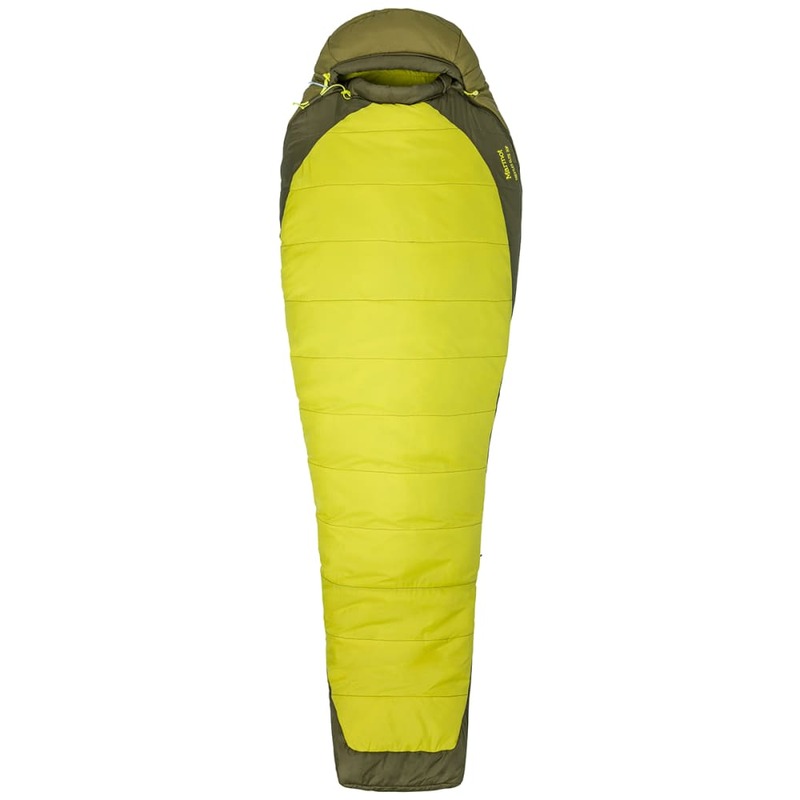 Body: 40d 100% Nylon Ripstop 1.7 oz./yd. Shell Fabric: 40d 100% Nylon Ripstop 1.7 oz./yd.